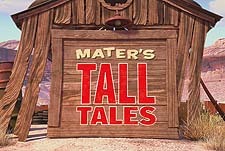 First broadcast in 2008, the series consisted of episodes of Mater's Tall Tales. 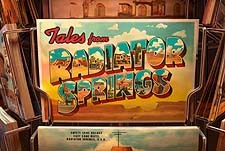 When that series rounded up in 2012, a new series called Tales from Radiator Springs was debuted on March 22, 2013. 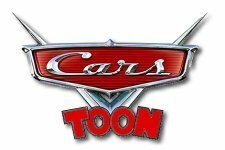 Please give the Cartoon Series Cars Toons a vote between 1 and five stars, with five stars being the best, 1 being a show you absolutely hate, and a three for an average show. This Series has been viewed 4 times this month, and 9,950 times total. PIXAR's Cars Toons Episode Guide -Pixar by Big Cartoon DataBase is licensed under a Creative Commons Attribution-NonCommercial-ShareAlike 4.0 International License.